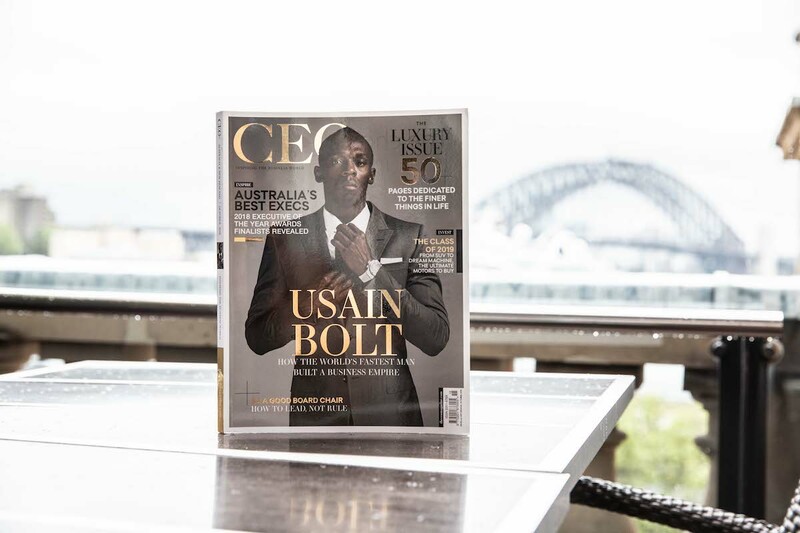 The CEO Magazine’s prestigious Executive of the Year Awards is almost upon us. 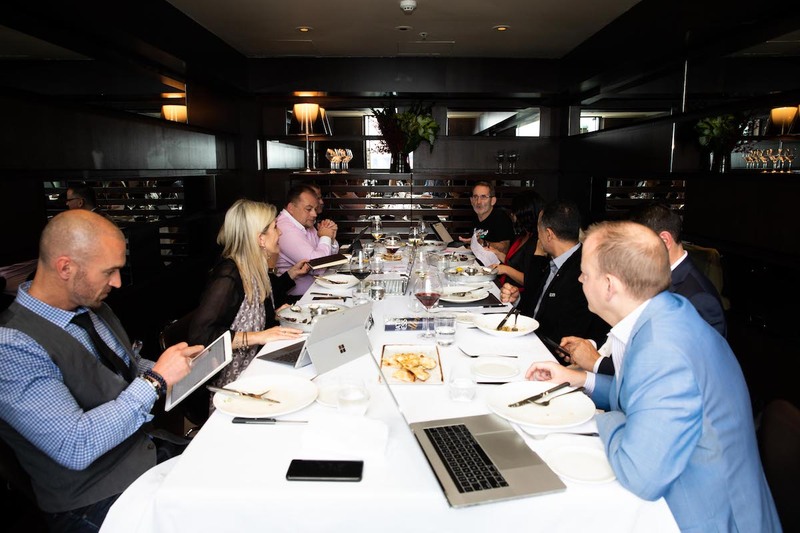 The official judging panel for 2018 assembled for a private lunch at Café Sydney last week to discuss and share their views on this year’s high-profile list of 102 finalists. 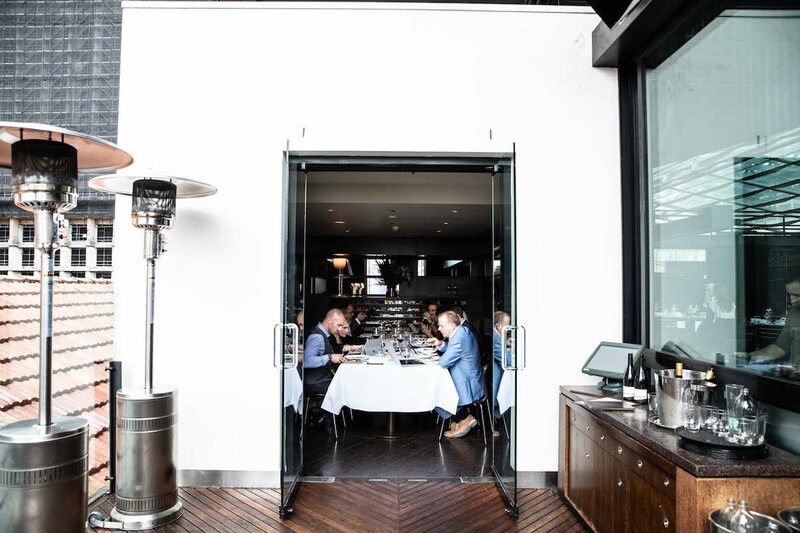 Over a decadent three-course lunch on the shores of Sydney Harbour, the judges engaged in a healthy debate over who they believed were the deserving winners of each category, including Education Executive of the Year – a new category for 2018 – and the pinnacle CEO of the Year Award. With many exceptional applications, it was a tough job to narrow it down to just a handful of winners. 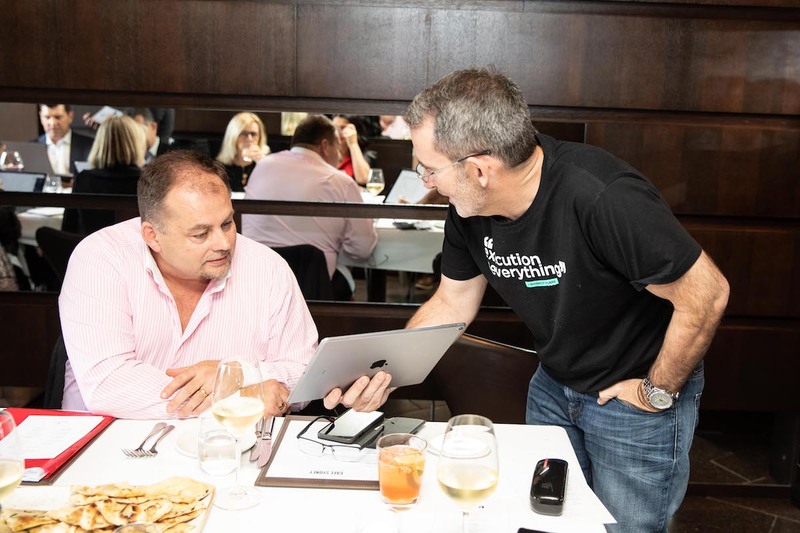 The judges had laboriously reviewed and scored the submissions via a confidential online platform, before meeting in person to determine the stand-out executives across the 23 categories. The winners will be announced at the awards ceremony on 21 November. “This year’s pool of candidates truly raised the bar and it certainly wasn’t easy picking a winner for each category,” admits Daniel Di Loreto, Managing Director of The CEO Magazine and resident judge. After the lunch, the judges ventured across town to join hundreds of industry leaders at The Mint for The CEO Magazine’s spectacular cocktail night to celebrate the finalists in Australia’s most prestigious business awards – complete with glossy Maseratis, glistening diamonds and sparkling Veuve. 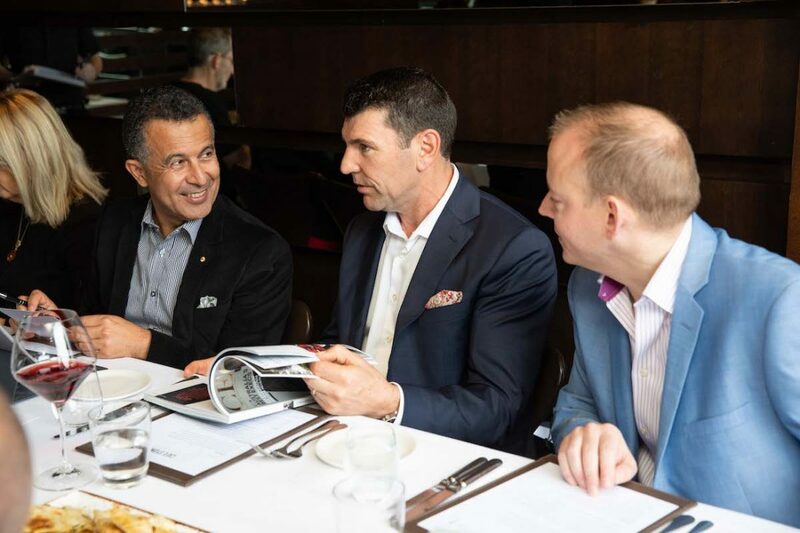 The seventh annual Executive of the Year Awards, taking place on 21 November at the ICC Sydney, will bring together more than 550 guests and nominees from the country’s most respected brands. Past winners have included Australia’s wealthiest businesswoman Gina Rinehart, Chair of Hancock Prospecting, former Blackmores CEO Christine Holgate who today heads Australia Post, and Carnival Australia’s celebrated leader Ann Sherry.